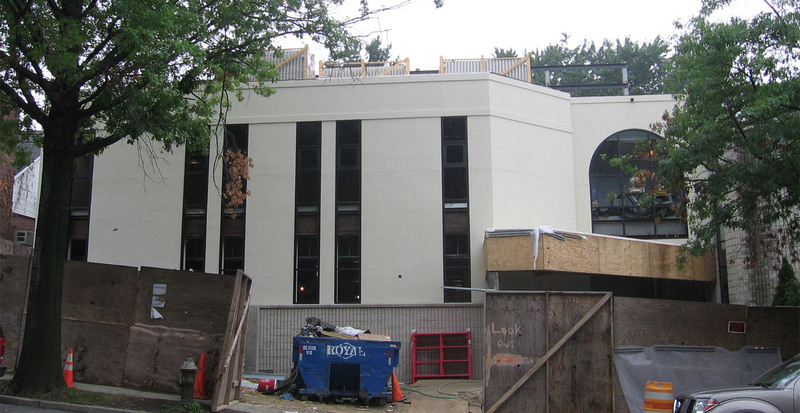 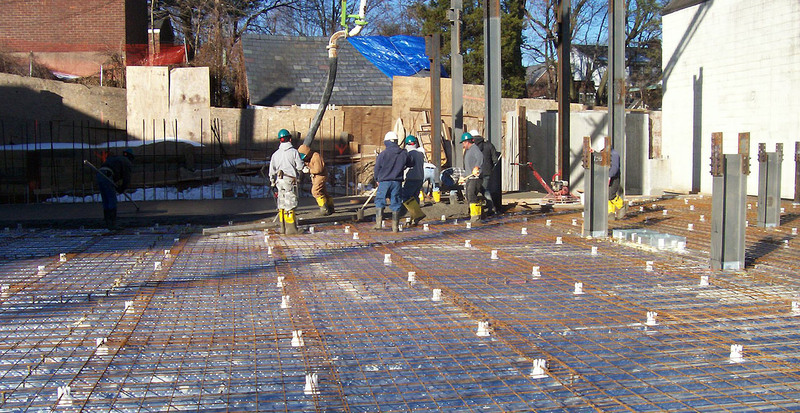 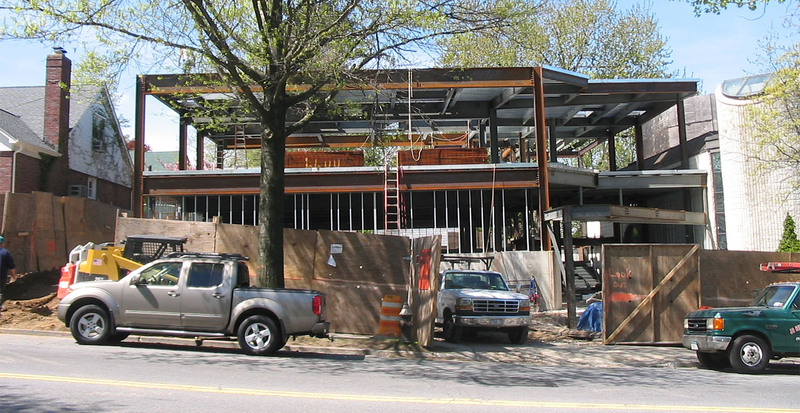 GBI was contracted to construct a new three level building addition to the Young Israel Synagogue which would more than double the size of the original building. 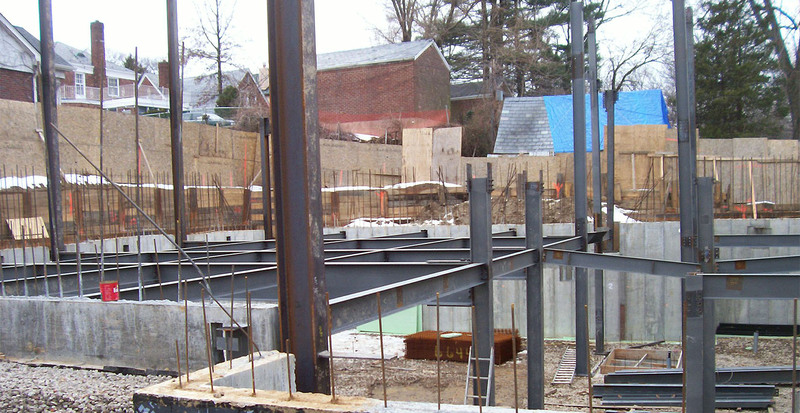 This project began with the removal of a former classroom building on the site which the addition would be built. 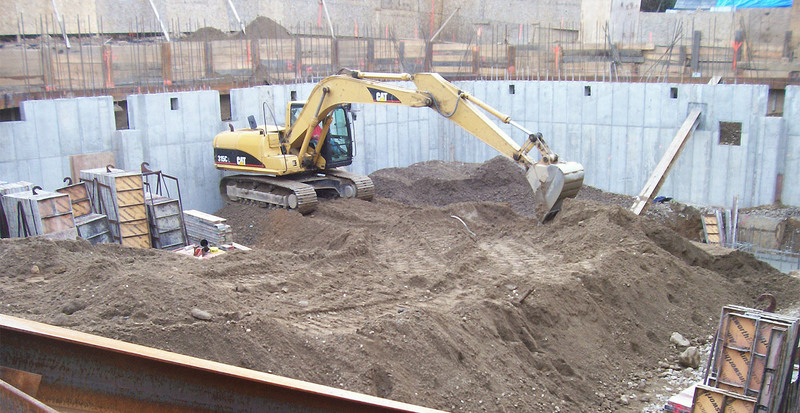 GBI also had to do a deep excavation, shoring and bracing of the site because of it was surrounding by residential housing and GBI only had one access point from which to work. 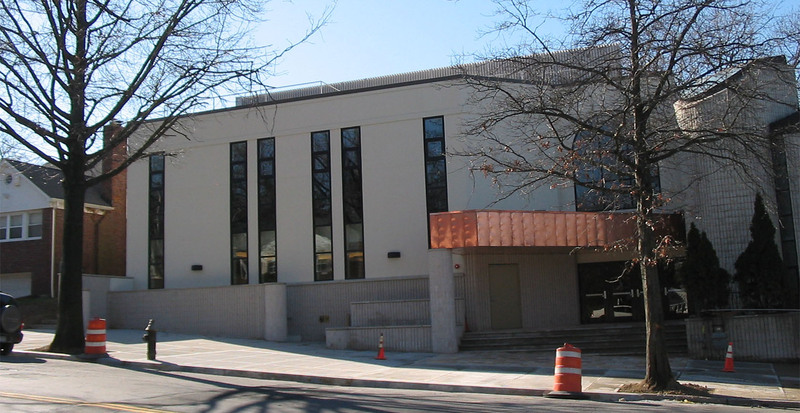 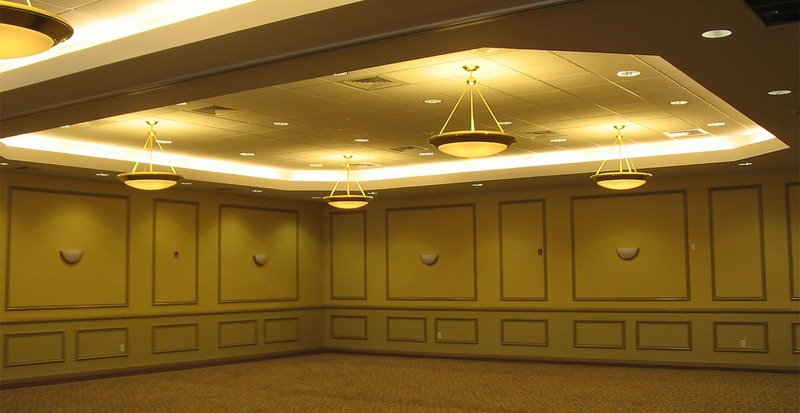 Once the building was constructed, GBI had to connect it to the existing building, as well as construct many classrooms and two large multipurpose rooms.